*UPDATE-4 winners will now each win a One Step Toilet Bowl Cleaner. This is extremely similiar to the initial prize. You will NOT receive a coupon, but will receive actual product. Let's face it-we're constantly busy with our own lives. Either we're working hard to rise up in the corporate world, or busy raising families. Who wants to spend time cleaning that they could rather spend with friends or family? It's something that has to be done, but don't we all love cleaning products that make our lives easier? Scrubbing Bubbles is part of the SC Johnson family. These cleaners are guaranteed to help you keep your shower, bathroom, bathtub, toilet, and sink sparkling clean. Scrubbing Bubbles are always coming out with new and helpful products to make your cleaning experience easy and more managable. Simply clip the nozzle over the rim inside the bowl—it securely fits all types of toilet bowls. Then effortlessly spray the bowl with the tap of the foot pedal and walk away! The 360 degree spray will cover the complete bowl, even under the rim. This product will make your life so much easier. It won't won't clean your toilet for you, it just makes the upkeep between cleanings easier. 1. I will be picking FOUR (4) winners for this contest. 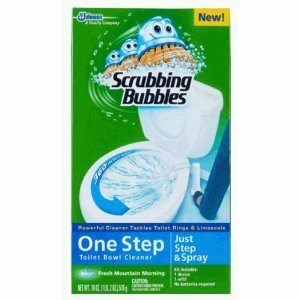 Four winners will win a One Step Toilet Bowl Cleaner from Scrubbing Bubbles. 12. Become a fan of Scrubbing Bubbles on Facebook for 1 entry. Winner will be chosen on September 6, 2011 at 10 pm and then will be emailed. I would love to win a coupon because I hate hate hate to cean the toilet!!! I'd love to win a coupon because it would make my toilet bowl cleaning a breeze! I have always used Scrubbing Bubbles and just like their products the best! I hate to clean my toilet. I need to win this. anything to make cleaning a toilet easier is great! I really dislike cleaning the toilets with a brush and would love to win this for a better way to clean the toilets. I want to win so I can skip cleaning the john for a couple of weeks! I would love to win this coupon because I love Scrubbing Bubbles products. They make my life so much easier. I liked Sammi's Blog of Life on Facebook (Deborah Rosen) (sorry, I first clicked your FB button and send a friend request - you can ignore that). I want to win because I like to keep my toilets nice and clean and I know Srubbing Bubbles can do the trick! I would love to win this to make cleaning the toilet less of a pain! I would love to win this because I hate cleaning the toliet. Our toliets are always getting really dirty and this would help to keep them clean! I would love to win because I only use Scrubbing Bubbles products to clean my toilet bowl!! I've wanted this for so long and have even put it on my birthday wish list. I live for a clean toilet. My fingers are crossed. Because this is my Fave brand and it always makes my toilet so clean!! I'd like to win because I love Scrubbing Bubbles Toilet Cleaning Gel, and I'd be interested in trying out this new product. I'd love to win because Scrubbing Bubbles is our favorite bathroom cleaner and my toilets could use a good cleaning! would love to win b/c who enjoys spending money on something to clean your toilet? but it has to be done! I think I am like everyone else because I despise cleaning the toilet more than anything! i would like to win because it would make my cleaning faster and easier. I'd like to win a coupon so I could try this new product - we have extremely hard water here and our toilet is constantly dirty, it seems. 4 bathrooms ... need I say more? Haveing Kiddos & visitors continuously in the House I need to keep the Bathroom/toilets clean at all times!! I subscribe to your blog via email--Confirmed! I've never tried scrubbing bubbles, so this would be a good way to try it out. I would love to win this coupon because my husband is a pilot, gone a week and home 3 days. I ALWAYS clean the toilet the day before he gets home (of course I want him to think I am cleaning it all the time :)). This would make my life easier! i'd LOVE to win this because cleaning the toilet is such a pain!!! I would love to win the coupon because I live in an apartment with 3 other guys and it would make cleaning the toilet much easier. I want to win because my house is always busy with ppl and kids so my toilet gets dirty. I would love to win a coupon because cleaning the toilet has to be the worse cleaning job that there is!!! 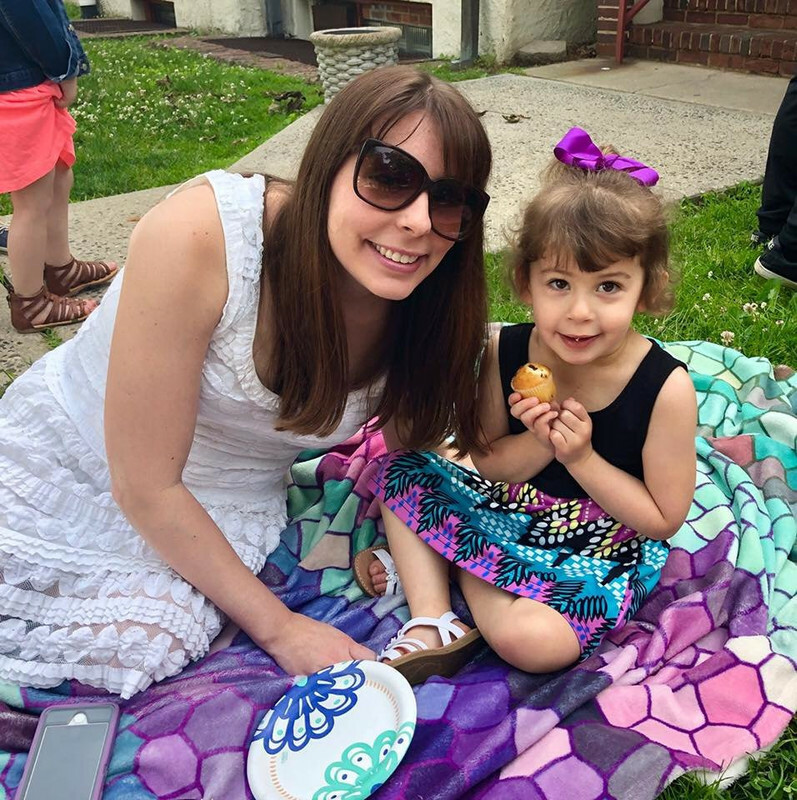 A little help would be wonderful! I'd love to win one of these to try out this produce because I hate cleaning the toilet! I'd love to win because the toilet is the absolute worst thing to clean, and anything that makes it easier, I'm willing to try! I HEART scrubbing bubbles and hate cleaning the toilet! I would love to win because I like trying new toliet cleaning products even though I hate to clean it. I would LOVE to win a coupon because we have very hard water here, which makes cleaning the bathroom a HUGE pain! I'd love to try anything that might make this chore a little easier! I already subscribe to your feed with Blogger/Google Reader!